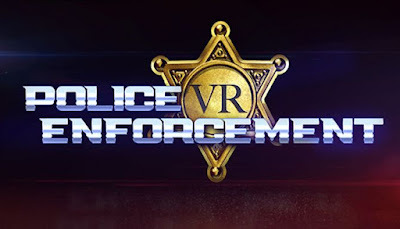 Police Enforcement VR : 1-King-27 is developed and published by Karnage Gaming. It was released in 8 Jun, 2018. Police Enforcement VR is an open world police simulator made from the ground up for Virtual Reality. You can attend Police Academy, Here you are given all the training you need to become a Police Officer. You start your career as a Police recruit and then advance your career. Other careers will include Patrol Officer, K9 Officer, Under Cover Officer, SWAT, and Detective. Free roam the map or accept a call from dispatch to chasing suspects on foot and by car all events are at random. Use Speech Recognition to command and interact with suspects and people. – Play and experience the exciting day to day life of a police officer. – Authentic police equipment and vehicles. – Speech Recognition Software to provide more in depth feeling to the game.